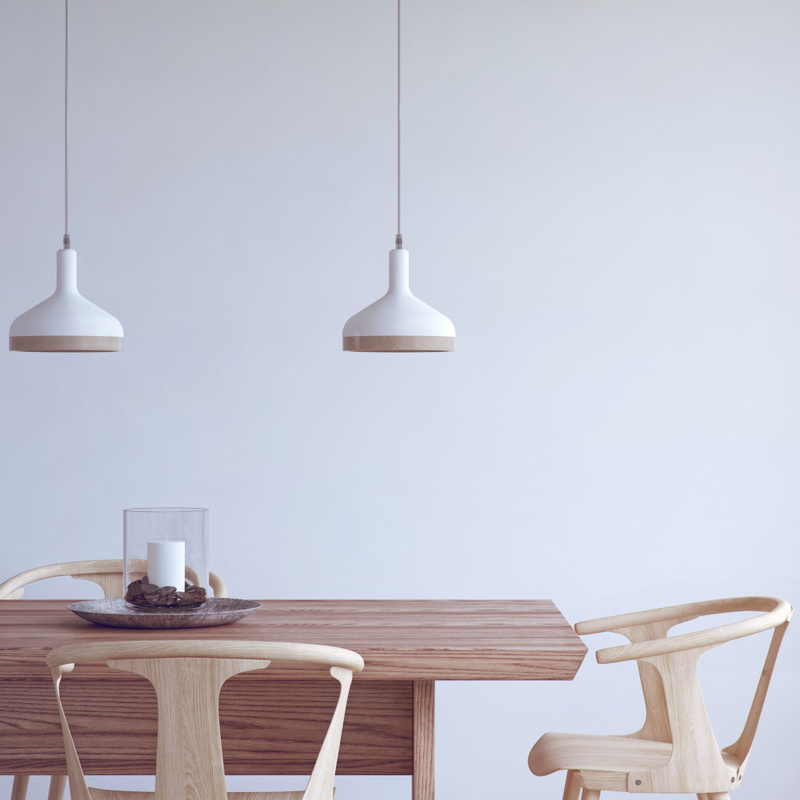 Crafted from ceramic and solid, curved beech wood, the Plera lamp boasts two contrasting materials: one cool, one warm. 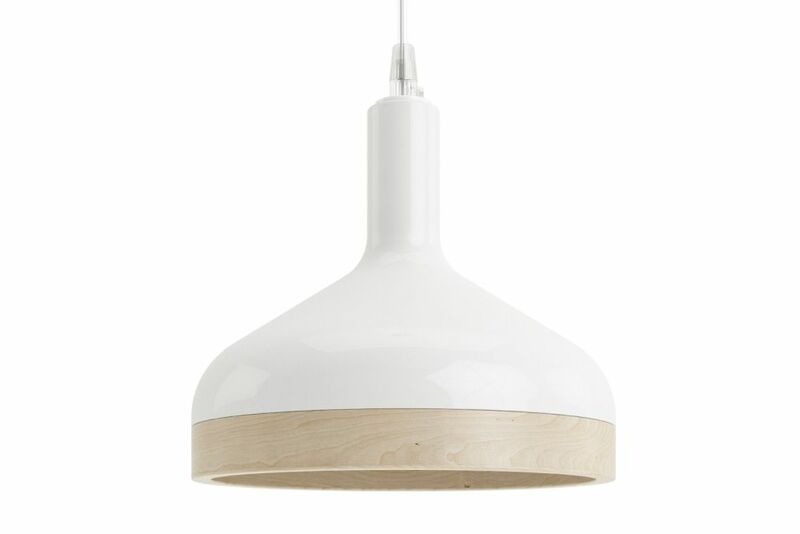 It’s cool lighting that’s true to its shape, as the word Plera means ‘funnel’ in an obscure Northern Italian language. 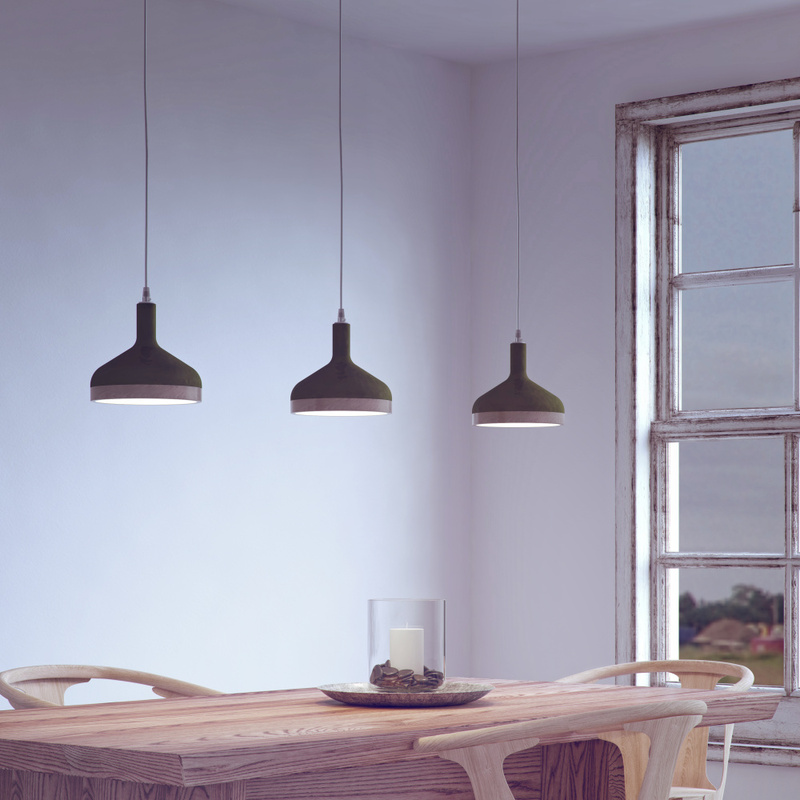 Hailing from Italy, designer Enrico Zanolla believes his shapely lamp is the perfect expression of simplicity. Bellissima!